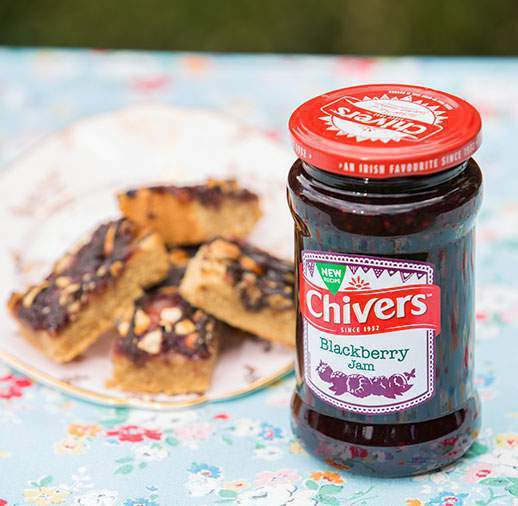 No need to wait to go Blackberry picking – Blackberry Jam is the newest flavour to be added to our range. The super ripe and juicy flavours are fabulous on fresh crusty bread. 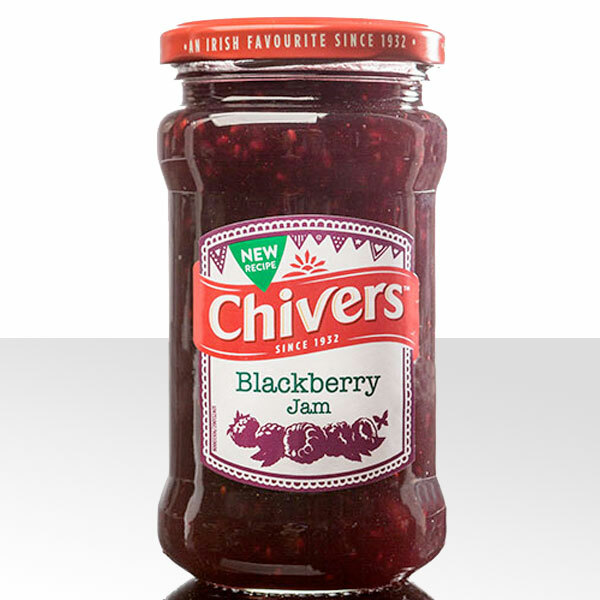 Sugar, Blackberries, Acid (Citric Acid), Gelling Agent (Pectin), Acidity Regulator (Sodium Citrates).